Simple, you might think… so go speculate and conjecture! The map has now started popping up on a few servers! 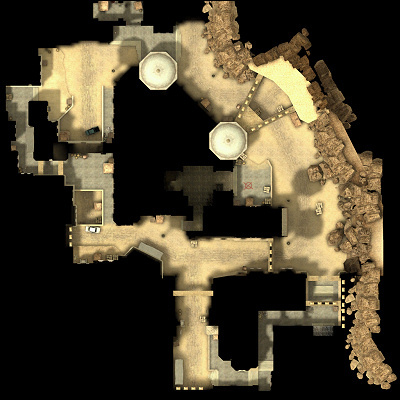 Have a look for de_dust_pcg in the Steam server browser. PC Gamer issue 149 will be in shops tomorrow, with the map included on the coverdisc, and the first part of a tutorial on creating your own CS:S map.